Omaha makes the great outdoors more fun than imaginable. If you’re lucky enough to live in Omaha, be sure to check out these outdoor options. These activities will ignite your love of the outdoors once and for all. You will finally realize that Omaha is the best place to live in the entire United States. Lakes are in large supply in the Omaha area. Forget about exploring them with a boat. Explore them on a paddleboard with Driftwood Paddleboard Adventures. The company offers tours of all of the area’s lakes. The tour guide can help you learn how to use a standup paddleboard if you’ve never ridden one before. The guide will also show you all of the best sights during your tour. You will always remember this adventure. The Elkhorn River is always a lot of fun, but it is an absolute blast when you go tanking with Tank Down the Elkhorn. The company will put you in a stock tank that is 8 feet in diameter. The floatable tank includes a custom-made picnic table and seats up to four people. You don’t have to paddle the tank. The current will take it along the river, so you can kick back and relax with your buddies. This unique outdoor adventure is a blast. The UNO Outdoor Adventure Center has one outdoor adventure after the next. 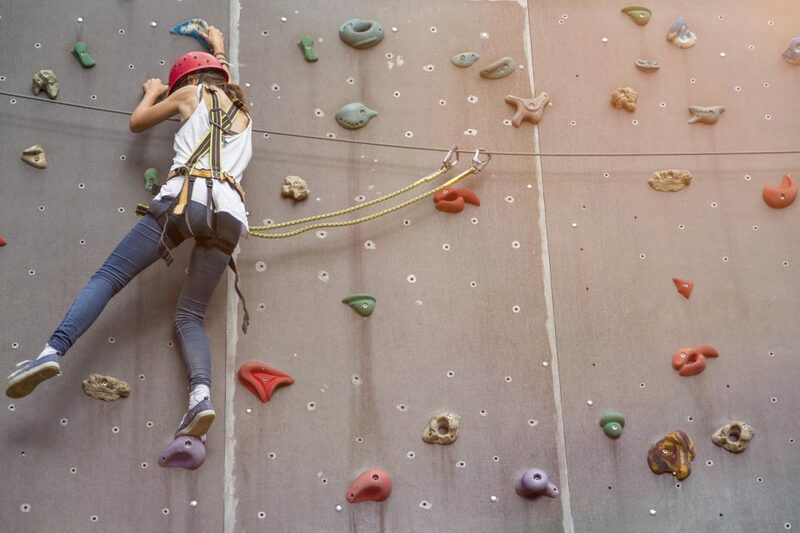 The climbing wall will test your strength and endurance, and the hiking trails will keep you moving. You can also go skiing, paddleboarding, biking, camping, and more. All of these activities are available in one spot, so you can have a full outdoor adventure without traveling from one place to the next. You don’t have to be outside to have fun in Omaha. You can also have fun on four wheels by picking up a new vehicle from O’Daniel Honda in Omaha, Nebraska. These Hondas are reliable, efficient, and loaded with fun features, so you will always have a good time, whether you are commuting to work or heading to an outdoor destination.